Yes, I am still running. Albeit very little in the winter but once the evenings lengthen again, I enjoy a run three to five times a week. Today I thought I’d share with you my thoughts and tips on running. In a nutshell I love it. It clears my head, keeps me sane, it’s my “me” time and it also allows me to eat a little bit of what I fancy a little more often than I should. I still have a jelly belly thanks to my four boys and unless I drop and crunch a thousand times a day, I’m probably always going to have that soft middle. And that, I believe, is what high waisted jeans and panel support underwear is for. For me running is more about my mental health. I get antsy and blue without it. I am not a fan of the gym or exercising indoors with a DVD although I have done the later. In fact I credit Davina McCall’s 3 x 30 Minutes Workout DVD (brilliant by the way) to helping me shift that first stone and a half. But I prefer to get my exercise out in the fresh air. Anyone can run. Believe me, if I managed to do it, it is perfectly doable. When our youngest son was four months old I decided to take myself in order and do something about the lingering baby weight. I hadn’t let myself go to seed exactly; it was more like I took off and flowered only it wasn’t the kind of flower anyone would want in their garden. I ate what I wanted, when I wanted and this was usually chocolate. Lots of it. Heaps of it. I am led to believe chocolate cravings can indicate low magnesium levels but mine must have been non-existent! I was in dire need of Chocoholics Anonymous. But in true addiction style, I neither cared nor admitted it to myself. I was breastfeeding my new-born and my milk was a gorgeous buttery yellow. I still believe it was due to the fat content being so high. It had always been nicely milky coloured with the others. 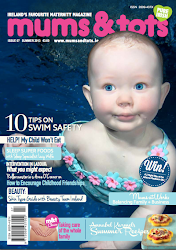 It was only when I stood up on a scales to weigh Brendan one day that I decided something had to be done. Cutting down drastically on the chocolate intake alone saw me loose a couple of pounds each and every week. Then I started to walk in the evenings and losing weight became even easier. Pretty soon I was over a half stone down but the days were closing in. Running never entered my head; it wasn’t on my radar at all. I still cannot remember the first time I decided to “run a little bit” just to see how I got on. I have absolutely no recollection of it. But I did and now, over two years later I am a regular runner and three stone lighter. I have found running is a funny business in that it can be quite personal. I have spoken to people who will only run with someone else. I am a solo runner. Others like their own thoughts whereas I’m a big fan of a stonkin’ radio station to push me onwards. Some people run for weight loss and that is certainly an added bonus but I think it helps keep me sane sometimes! I like to outrun the frustration and trivialities of everyday life. It’s also a great way to think. If you are thinking about taking up running, even just a little bit, allow me to share my top tips to get you started. In the same way you might wear a suit to the office or pyjamas to bed, a whole new world in rutting attire will be opened up to you. The array can be bewildering but take a deep breath and embrace it. If you’re not sure, ask! I wouldn’t bother investing in expensive footwear at the start. But it is important to wear something that fits properly. Your ankles and knees will thank you for the support. Wear a decent sports bra! Get properly measured. I highly recommend a Shock Absorber. Nothing moves in that baby. 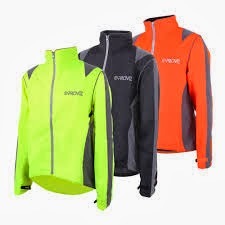 They cost €40 in a high street sports shop and I would suggest you buy two for when one is in the wash.
Cheap and cheerful running garb can be picked up anywhere now. 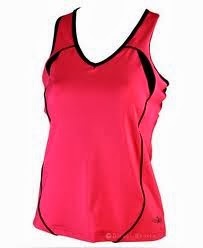 You will warm up pretty quickly as you begin to move so a base layer covered by a loose fitting t-shirt is ideal. There are many running apps such as Couch to 5k available. Choose one that suits you but if you are winging it the following may be of assistance. Leaving the house is the first step. Often it is the hardest one! Try and get your exercise time in early so you don’t spend the rest of the day thinking about it. 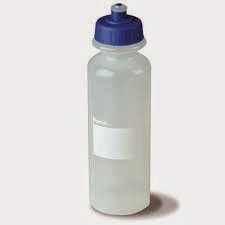 Drink water before you go. Even if you are just walking, walk it quicker. One step at a time. Literally. Lots of people walk briskly for the first couple of minutes, using this as their warm up. 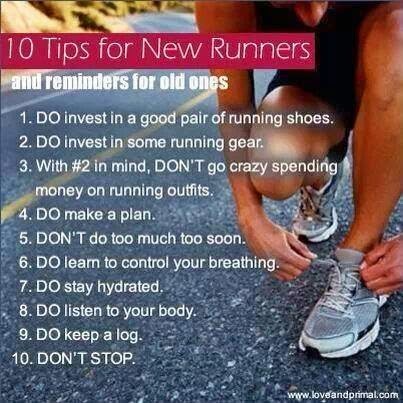 Start running slowly initially. More like a fast walk. A good distance target is run a lamp post, walk a lamp post etc. That is if there are lamp posts on your route. If not, use your listening music and try to run half a song then walk until you catch your breath. When you get into your rhythm, keep it slow and steady. Don’t break it and don’t come to a complete stop. Slow to a fast walk but keep moving briskly. It goes without saying but I am going to say it anyway, pain is a sign that you may have done too much or pushed yourself too far so stop. Give yourself a chance to recover before you put on the runners again. Here are a few safety pointers to take note of. Find a safe route in a public area that will not compromise your personal safety. Let someone know when you are going for your run and your estimated time of return. 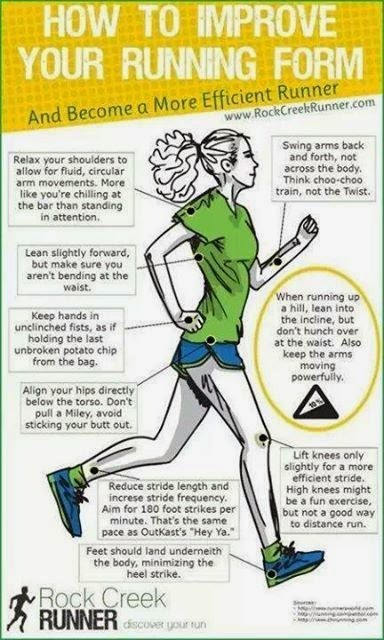 Be sensible if you run in or near traffic. You’re a lot softer than any vehicle despite how hard you may look! Be Good to yourself. For Goodness Sake. Running in the beginning is hard work. You will become an expert at finding excuses not to get out there. 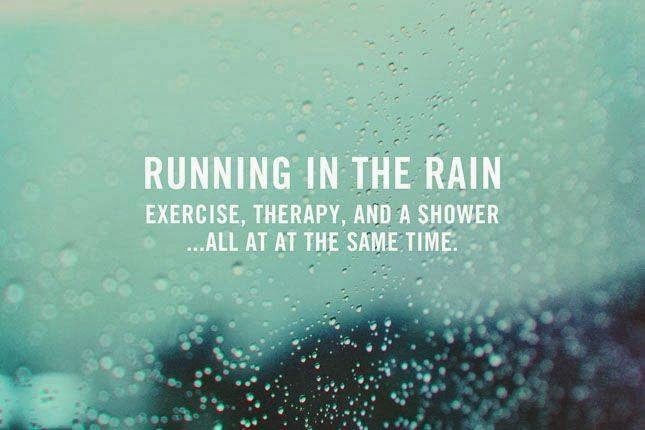 You owe it to yourself to experience what it is like to run in the rain. Especially summer rain. Bliss! Here’s how to look after yourself. Don’t run every day. Give yourself a rest in between sessions but try not to take two consecutive days off. 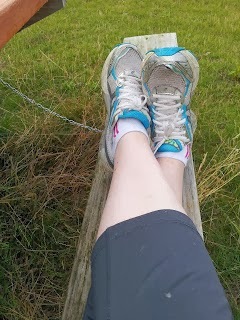 On the days that you couldn’t be arsed, go for the shorter run or walk. Trust me, you will feel great that you did it and it removes the guilt you will feel if you don’t bother going at all. Don’t put too much pressure on yourself. It’s all well and good to have a goal in mind but make it a small one. Make sure you warm up before heading out and cool down when you return. Even for just two minutes. Eat well! You will be pleasantly surprised, as was I, to discover that even though your appetite will increase, you can eat more and still loose/maintain weight. Don’t fear looking silly or stupid. Think how you’ll feel (and look!) in a month’s time when you’ve mastered your art! 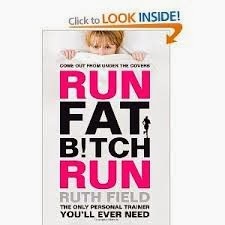 If you feel the need to read a book on running you could do a lot worse than purchasing “Run Fat B!tch Run” by Ruth Field. It is inspiring, helpful and just damn funny in places. I still pull it out to flick through it. I am far from an expert at this running lark. I speak only from my own experience and what worked for me may not, of course, work for the next person. For example, all the experts advise to sign up for a run somewhere. I admit to feeling very scared about this. I was enjoying myself, going at my own pace and then I was gently bullied into a 5k in The Phoenix Park with Ray D’Arcy. It really did give me something to aim towards and it was brilliant. I loved it! It’s a great idea to do this but give yourself a good 6 weeks to train. I will let you in on a little secret; some runs will be glorious and some will be shite! Funnily enough, when you know the end is close, it gets harder. I am practically on all fours at this point sometimes. We all have our reasons for running and whatever they are, may they stand to us and fuel our drive. Go on. You know you want to. You never know. You might surprise yourself. I know I did! Love this....all so true, agree with everything (except I love silence on a run)...it is a form of therapy in itself, that and jumping on a trampoline....little things that make me happy. I'm a walker not a runner. My husband cannot understand why I do not choose to run. Even as a swimmer, we did a lot of running, and although I was quite a good runner, I rarely enjoyed it. but funnily I wish I did.